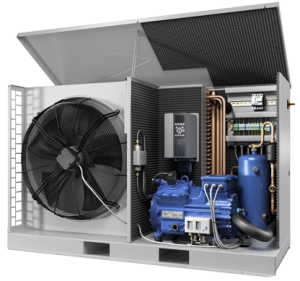 Southern Sales & Services provide a complete supply package for all aspects of refrigeration and air conditioning systems used within the marine industry. Our systems offer numerous solutions for meeting state-of-the-art refrigeration technology requirements. Our standard key product is GEA Bock, available in a diverse range of models, sizes as well as the latest compressor electronic control technology. GEA Bock also have been the pioneer under this motto in developing technical solutions which set the benchmark for energy and efficiency, operating safety and reliability, not only for compressors but for the whole refrigeration plant. To ensure cargo arrives in the best possible condition, GEA has created a new refrigeration technology specially designed for reefer vessels to save costs and work on an improved carbon footprint. GEA invented a revolutionary air distribution system that no longer requires traditional and expensive grating floors. By placing special coolers on one side of the cargo, cooled air is now better circulated through the cargo improving the preservability of goods and using less energy in the cooling process. To ensure that your goods arrive in the best possible condition, we have created the perfect solution for your reefer ship cargo. With conventional reefer ships, air is distributed into the cargo holds via standard wooden or aluminum-grated floors. GEA, however, has invented an alternative air distribution system that no longer requires grated floors. Special coolers are positioned on one side of the cargo. At the bottom of each cooler, small openings distribute cool air into the cooling holds. Cargo can be positioned on existing pallets without any adaptions to the existing floor. Are you searching for sustainable solutions? GEA addresses the high demand for carbon-footprint-reducing solutions by helping customers phase out synthetic refrigerants and replace them with natural ones, like NH3 as a primary refrigerant and CaCl2 as secondary. Using NH3/CaCl2 for cooling purposes has two clear advantages: due to an optimized configuration with NH3/CaCl2, freezing temperatures can be lowered. This way, your power consumption is reduced and at the same time you reduce your carbon footprint. In addition, we offer heat recovery solutions that both lower energy consumption and help the environment. 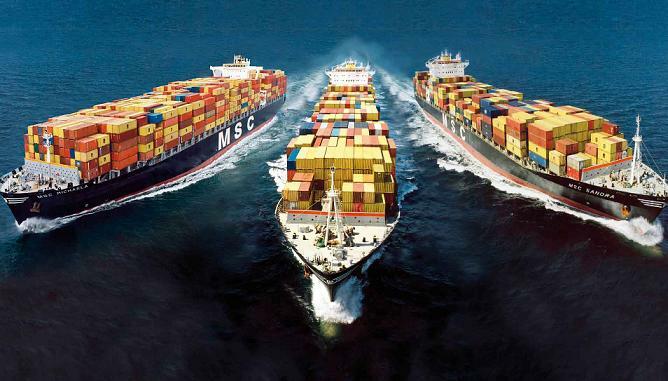 The use of modern air-conditioning systems on high seas is now commonplace. 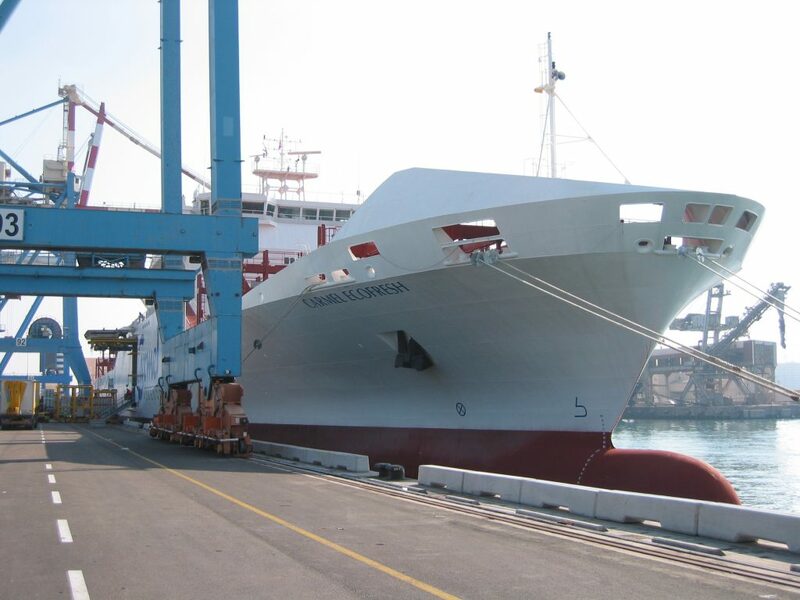 In civilian or military shipping alike – a pleasant climate on board makes for a more efficient team and an optimum working environment for the crew. 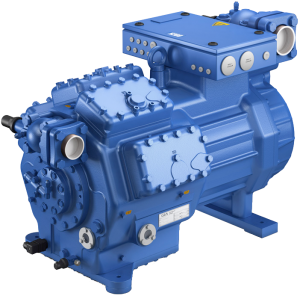 GEA Compressors are ideal for crew cabin air conditioning on ships such as fish trawlers, navy ships, tankers, tug boats, supply ships and drill ships. Our GEA Bock F16 compressor is responsible for climate control on one of the largest ships of the Royal Danish Navy, the 6,000 ton HDMS Absalo. 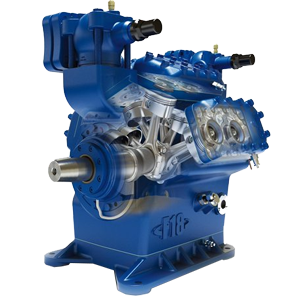 A GEA Bock HG7 compressor similarly creates a comfortable climate for the 200-strong crew on board Pacific Drilling’s 228 meter-long drill ship, the Pacific Scirocco. 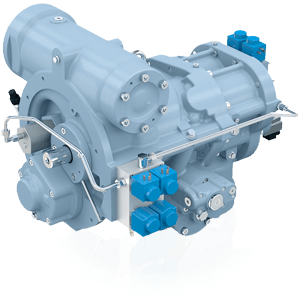 GEA commercial compressors also underpin the cooling of provisions on large liners, such as the 630-cabin AIDAaura. The way is the goal. For vacationers who book a cruise, the ship experience itself has increasingly become the actual destination. 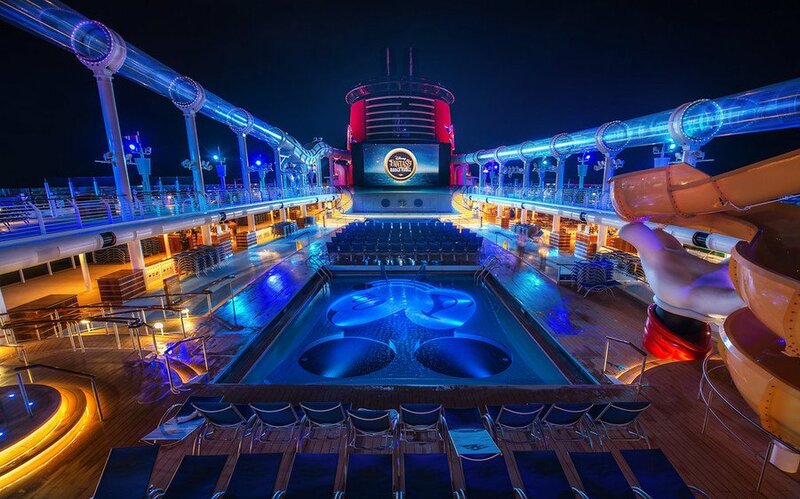 Cruise ships are becoming ever larger, and passengers expect an extensive offering of entertainment, sports, wellness and luxury. All of this of course includes comfortable room climate – already enough of a challenge in normal hotels. On cruise ships, though, it represents truly difficult terrain: which GEA Technologies gladly moves through for you. We have, for example, equipped passenger ships of Carnival Cruise Lines Inc. and of P&O Cruises with HVAC systems that create comfy coolness during hot nights on board.The general trend for wellness and good health has also extensively entered the world of cruise cuisine. In fact, cruise passengers expect delicious but healthy food on board. The cooks of the countless restaurants on board cruise ships therefore expect that their fresh ingredients are stored under perfect conditions. 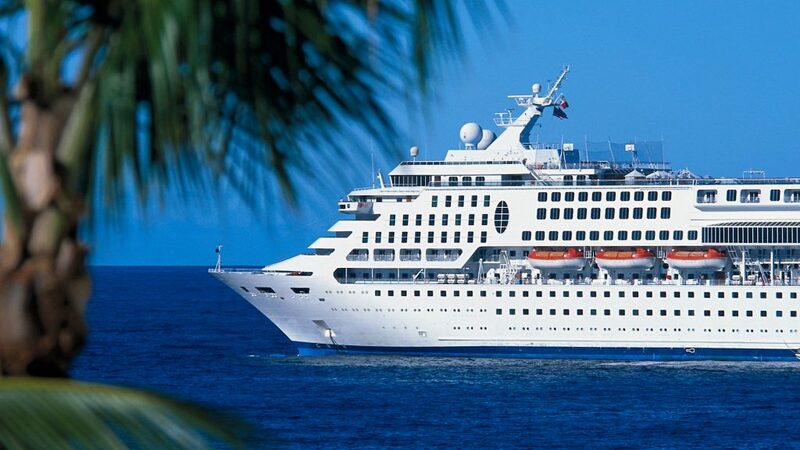 In order to ensure sophisticated cooling in storage rooms for foods and beverages, GEA refrigeration systems are hard at work for the two reference cruise lines mentioned above.Those in charge of such restaurants take it absolutely for granted that the quality and reliability of such systems are flawless. 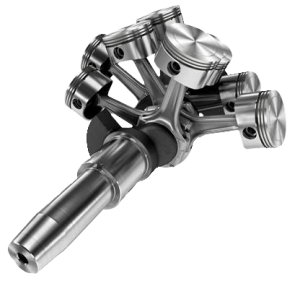 The great challenger for GEA here, however, is in the efficient organization of the installation work. During construction and outfitting of a cruise ship, installation specialists from GEA Refrigeration Technologies must work from the bottom of the ship upward, from level to level, in extremely cramped space. 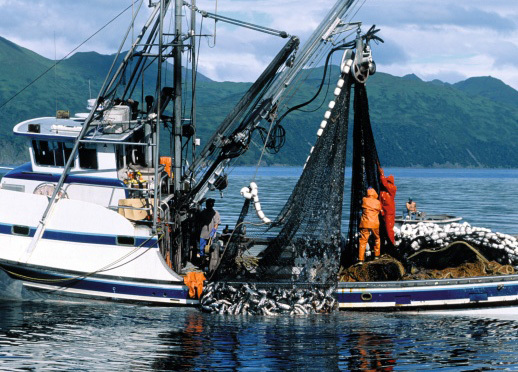 To ensure a long life for business relationships as well, GEA Technologies offers effective cooling or freezing technology for every fisherman. 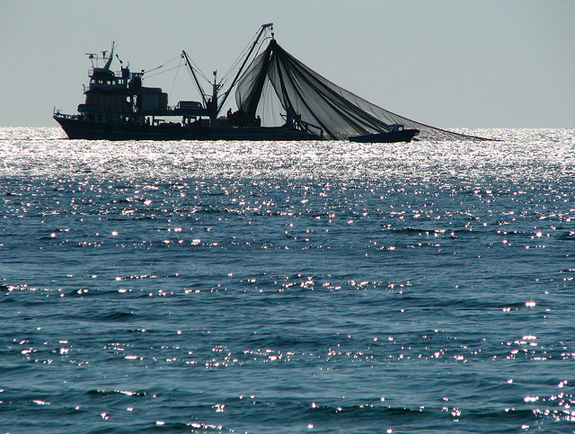 The daily routine of fishing work varies considerably. 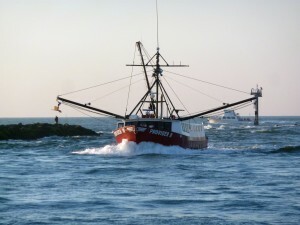 Some fishing boats leave port in early morning and return to harbor on the same day. Others are underway for days on end. To maintain freshness quality in any case, the catch should be immediately cooled to around 0 °C. There are two solutions possible here: the ice is either loaded on board when the ship leaves the harbor, or the ice is produced on the ship as needed. This all sounds easy enough, but it demands considerable expertise. Ice machines dedicated to this purpose cool water in a vertical cylinder until it freezes on the inner wall. The ice is scraped off and falls into an ice container located below. The flake ice gained in this way is ideal for use on the high seas, especially since it is “fish-friendly”. Despite the name “flake ice”, the small curved pieces of ice have no sharp corners – which protect the thin, delicate skin of a fish. Flake ice is particularly gentler on fish skin when it has been made from seawater: the salt content makes the ice even “softer”. In addition, this ice is dry, and the fish does not swell. The cool mass has just the right consistency – not too hard and not too liquid – and can be easily handled on a ship, since it can be heaped up. Cold: yes. Too cold: no. There is a temperature below which fish cannot be stored. Otherwise, dreaded freezer burn will take place and will rob seafood of its taste and its attractive colour. The purpose of the ice, however, is not only to keep the fish at a particular temperature. As the ice slowly melts, this automatically washes the fish – and the natural mucous layer and the moisture of the skin will remain. Whether for fresh water or sea water – we at GEA know what it’s all about. Our 40 models of Geneglace ice machines offer the perfect solution for virtually any application. Daily ice capacity of these machines is between 200 kg and 50 metric tons, depending on the equipment type. Ice machines that directly produce the ice on board are equipped with ice generators especially designed for the rough conditions that prevail on the high seas. They chug along even despite heavy waves and are not sensitive to corrosion by the saline content of sea air. These ice generators are available alone or as compact ice machines with ice packs. Likewise available are accessories such as the following: ice towers for storage, conveyor belts, insulated transport boxes, and dosing systems.